Rachel Dirks, Director of Orchestras at Lawrence High School, is in her 19th year of teaching in Kansas. She holds a Bachelor’s degree in Music from Bethel College and a Masters of Music degree in Cello Performance from the University of Texas at Austin. While teaching in Kansas, her high school orchestras have performed in New York’s Carnegie Hall, Europe, San Francisco, and Chicago. Along with her teaching, Ms. Dirks enjoys performing as a cellist and has held positions with the Wichita Symphony, Lawrence Chamber Orchestra, and served as principal cellist with the Mid-Kansas Symphony for fifteen years. 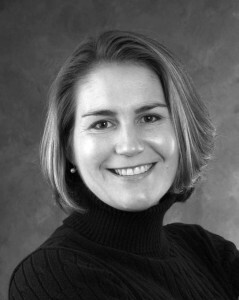 Ms. Dirks actively serves as a conducting clinician and adjudicator throughout the Midwest. She has been honored with several music education awards from the Kansas Music Educators Association and the American String Teachers Association. Most recently, she was a featured clinician at the Midwest International Band and Orchestra Clinic in Chicago. Dr. Matthew O. Smith is Associate Director of Bands at the University of Kansas, where he conducts the Symphonic Band, the Marching Jayhawks, and teaches courses in the School of Music. He is also the director of the nationally renowned Midwestern Music Camps held at KU. 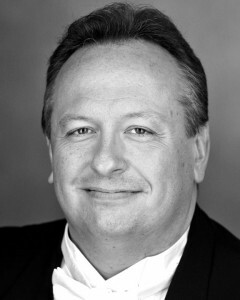 He has held similar positions in the Jacobs School of Music at Indiana University, Iowa State University, Baylor University, and the University of Michigan. Raised in Fairfax, Virginia, Smith holds degrees in music education from the University of Illinois and the University of Michigan, and a Doctor of Musical Arts degree from Michigan State University. During his tenure at Iowa State, Smith conducted the Central Iowa Symphony on numerous occasions. Additional interests include conducting pedagogy and the training of instrumental music educators.